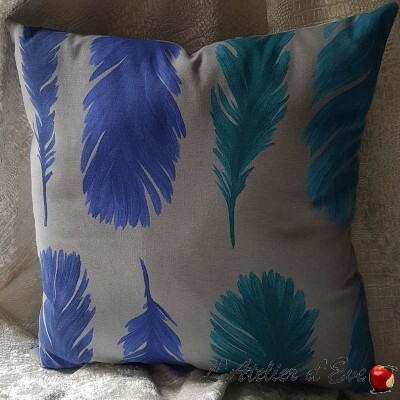 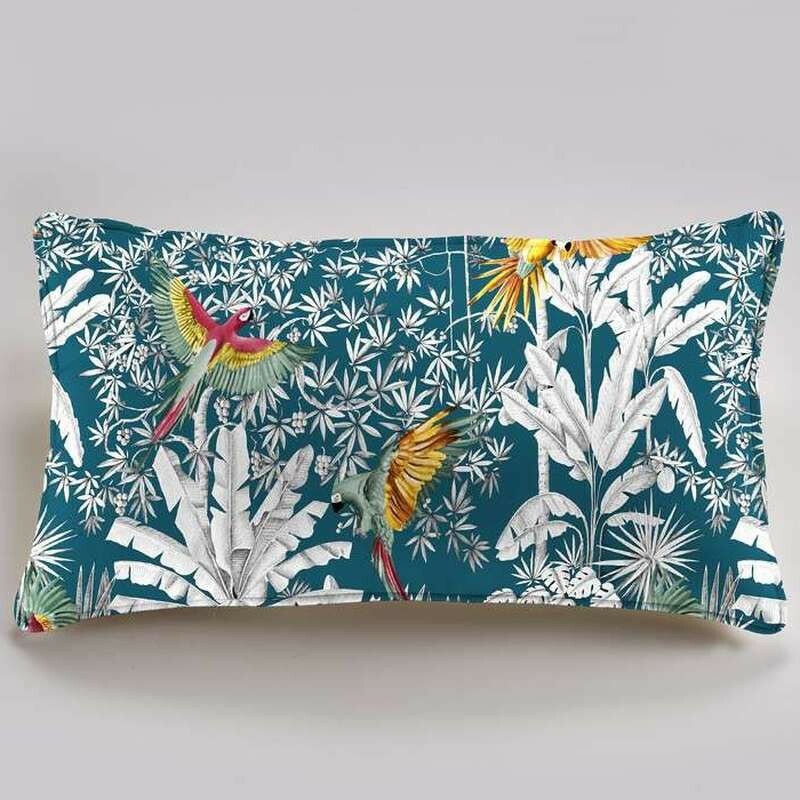 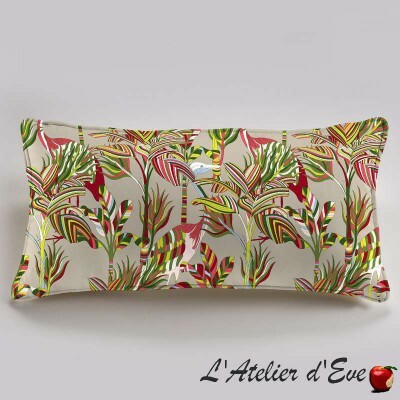 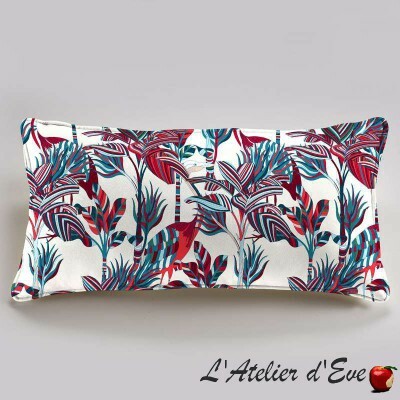 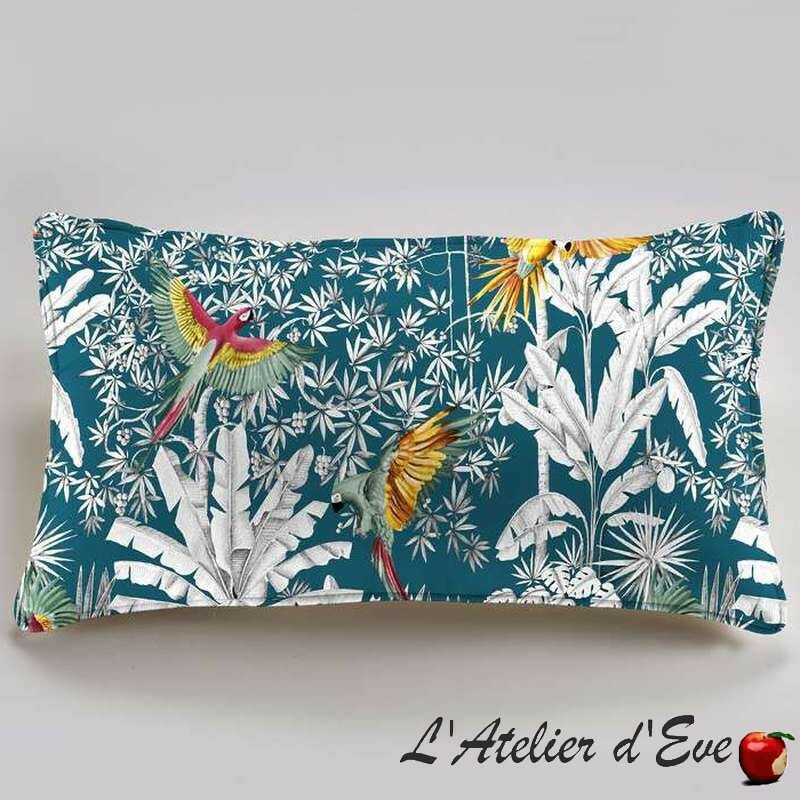 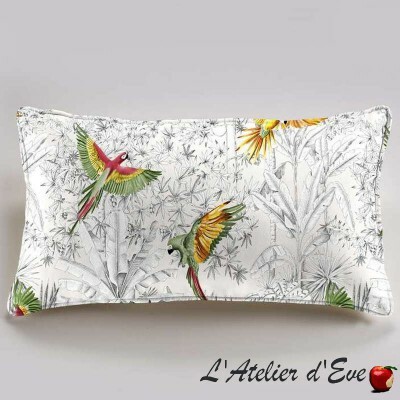 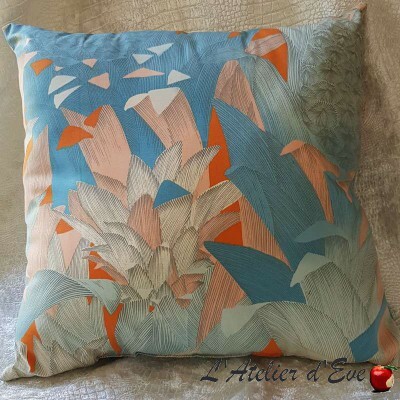 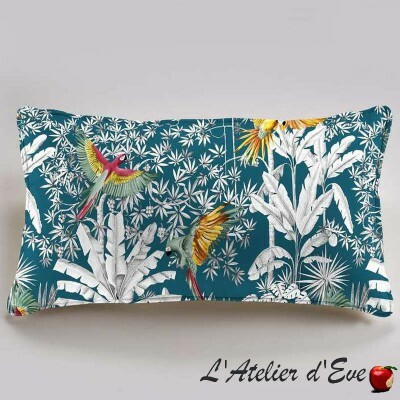 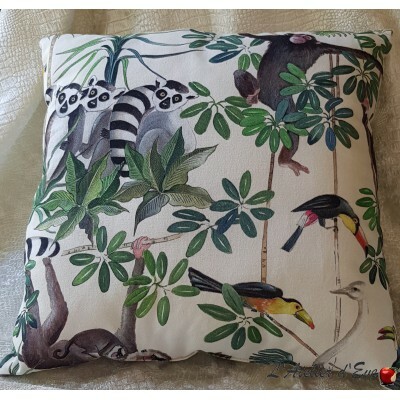 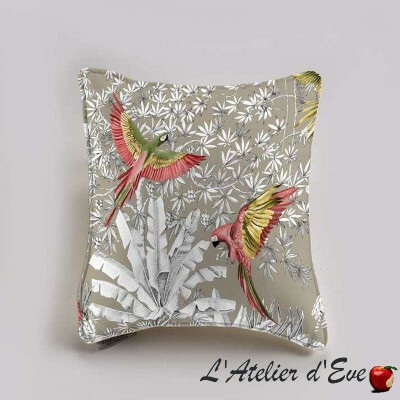 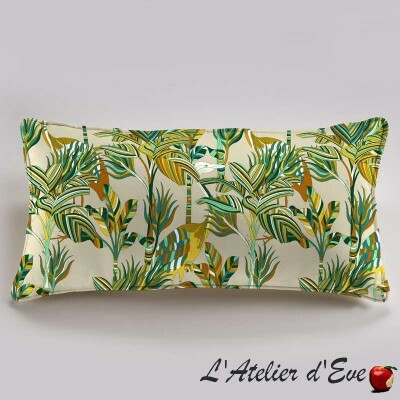 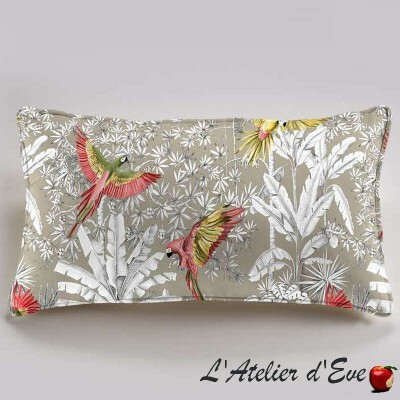 In the early morning, travel to the tropics with parrots mania cushions. 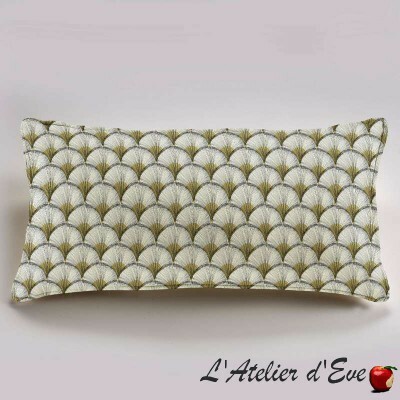 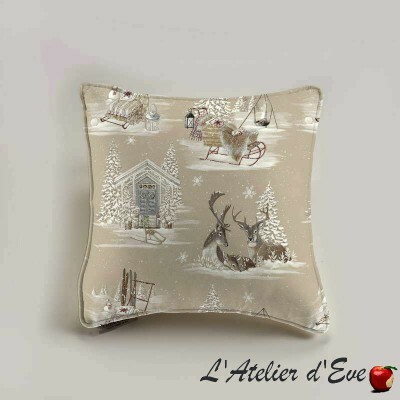 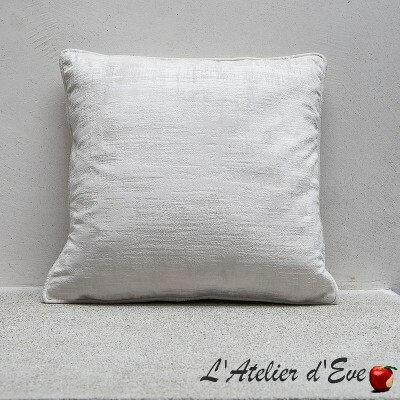 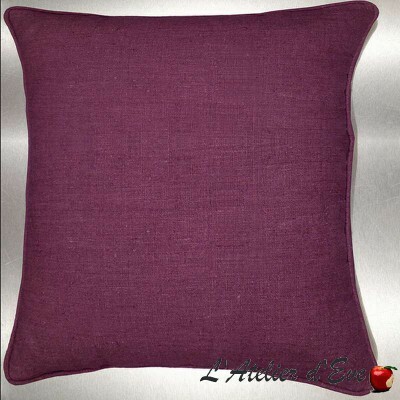 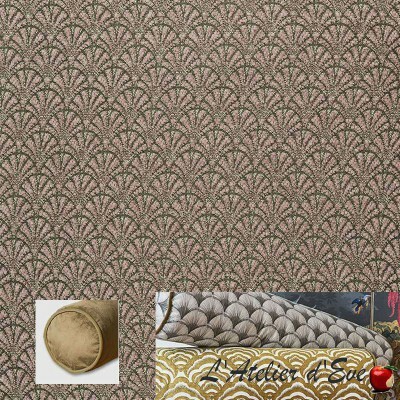 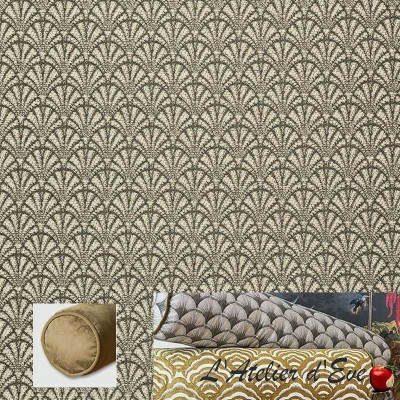 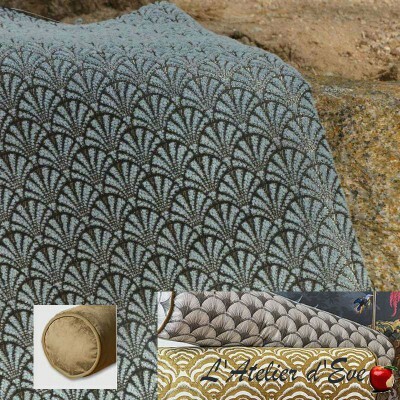 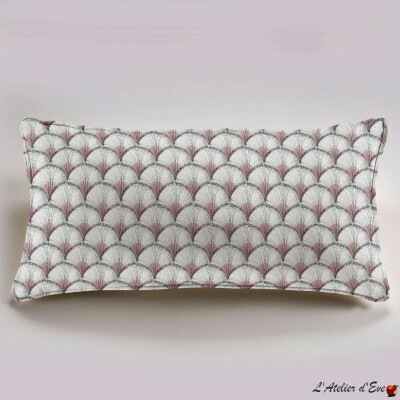 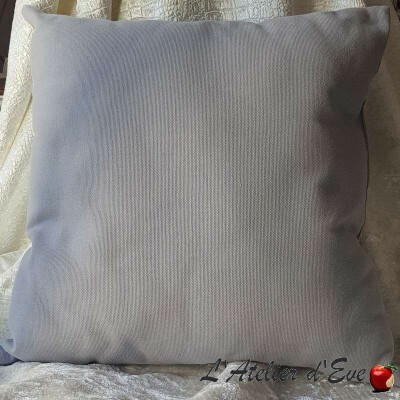 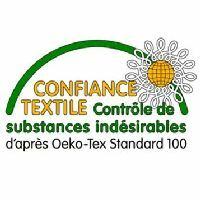 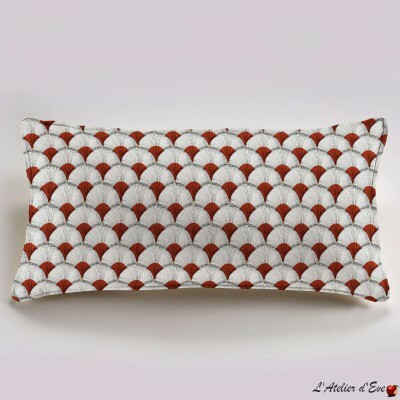 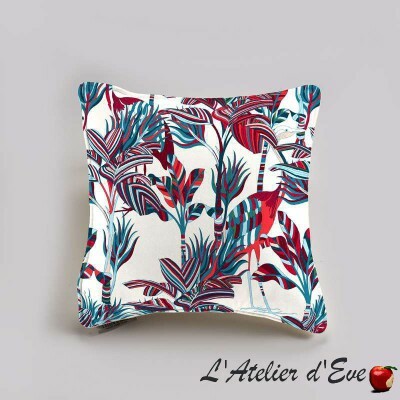 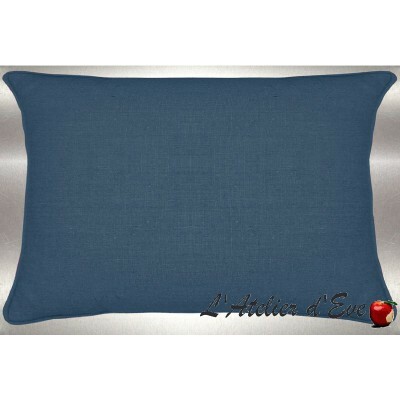 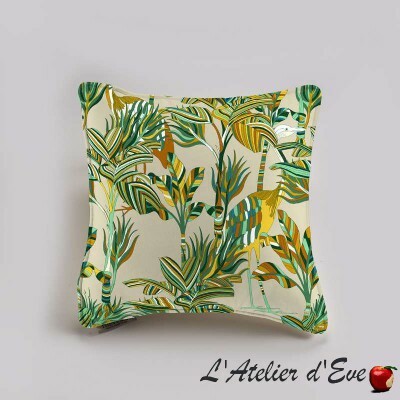 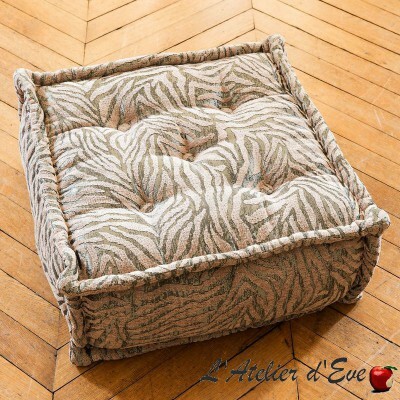 Cushion and cover available in all Thevenon fabrics. 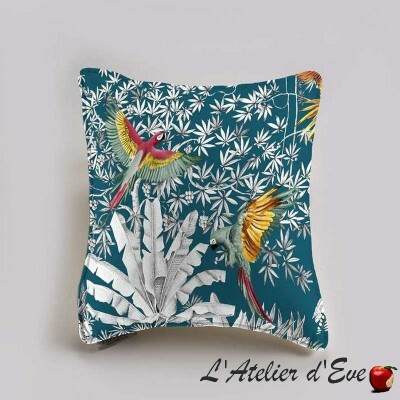 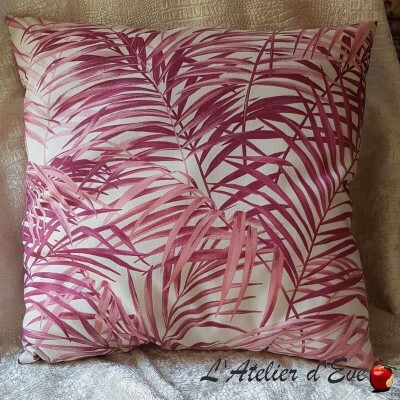 Fantasy and color for a tropical atmosphere! 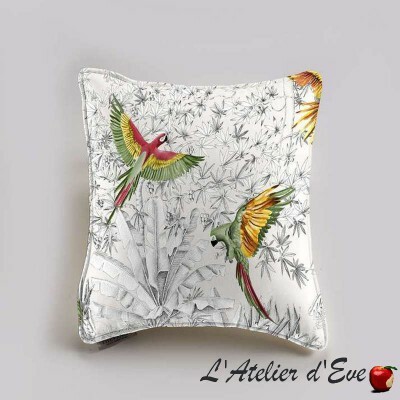 Crack for the macaw parrots of this cushion. 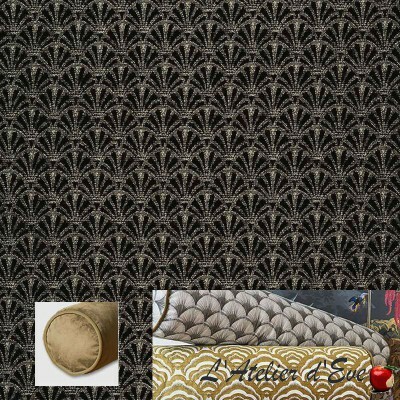 To coordinate with your curtains.